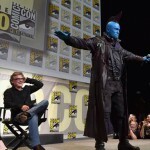 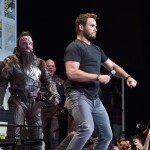 Celebrity Gossip > Marvel Studios takes Comic-Con! 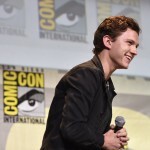 To cap off Comic-Con, Marvel Studios stormed Hall H for a panel discussion where plenty of exciting casting developments were revealed. 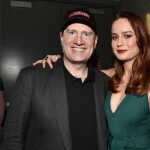 For example, news that Brie Larson will step into the role of Captain Marvel was announced, plus three thrilling additions to the cast of Black Panther. 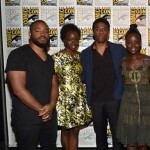 Michael B. Jordan, Lupita Nyong’o and Danai Gurira are set to join Chadwick Boseman for the Ryan Coogler film. 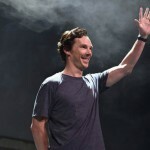 Some other familiar faces to grace the stage included Rachel McAdams, Benedict Cumberbatch, Tilda Swinton and Chris Pratt. 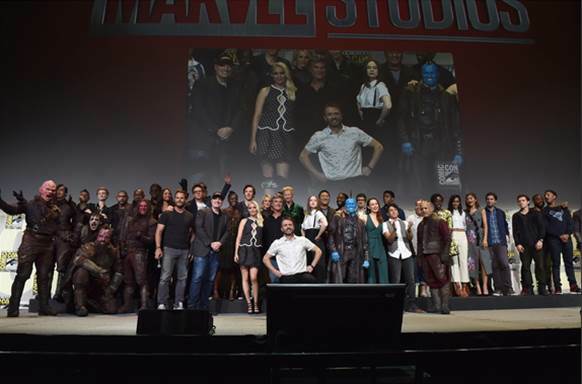 Take a look at some of the fun photos from the evening and be sure to let us know which upcoming film you’re most looking forward to!